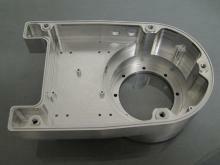 At Aldersbrook Engineering CNC or Computer Numerical Control Milling is one of our core competencies. 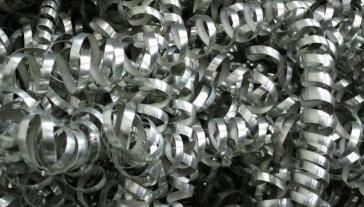 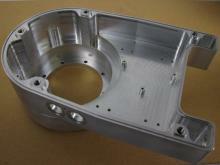 We pride ourselves on our ability to produce quality components to the most exacting standards of shape and precision. 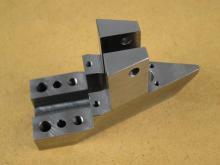 We operate with a variety of CNC machining centres and offer a wide range of different CNC milling capabilities from small individual parts to large heavy-duty milling capability. 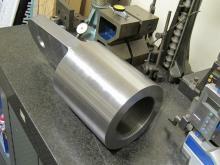 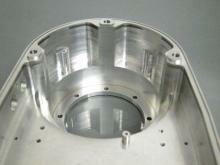 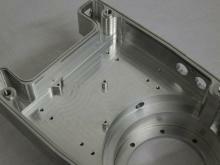 We have the capacity to produce components ranging in dimensions from 3mm square up to 3000mm by 800mm. 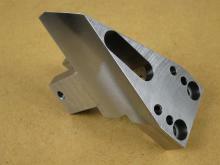 Our CNC machining centres offer all kinds of milling techniques including face milling, contour milling, slot milling, drilling, tapping, reaming, boring, and counter boring. 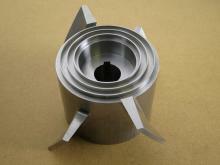 In similar fashion, all kinds of turning operations like facing, boring, turning, grooving, knurling, and threading can be undertaken on our CNC turning centres. 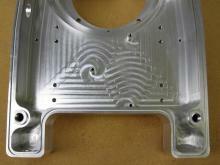 All our CNC Milling machines are connected to a Pathtrace Cad - Cam system that simplifies the programming and helps our CNC programmers with the programming process and generates programmes and stores them for repeat manufacturing. 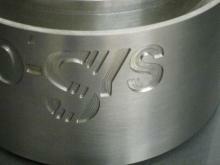 Generally speaking our CAM system takes the guesswork out of programming and delivers to us 100% precision every time. 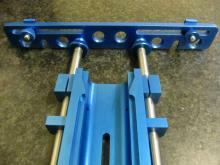 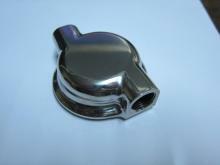 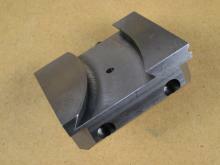 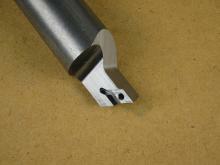 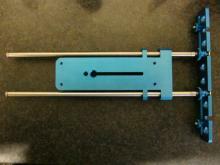 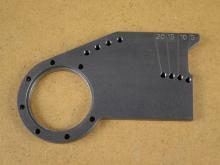 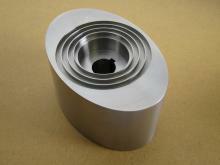 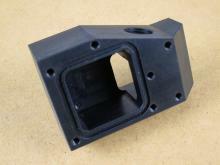 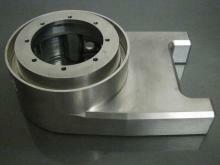 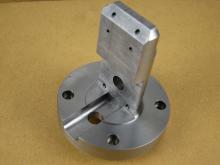 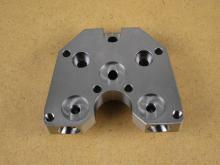 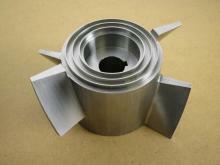 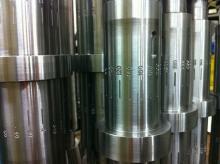 We also have the capability of machining from your DXF or IGES files.